Enclosed trailers can carry a lot of cargo, the value of which can be hundreds of thousands of dollars. Low bed trailers may carry earth-moving equipment that have the same worth as a medium-sized house. 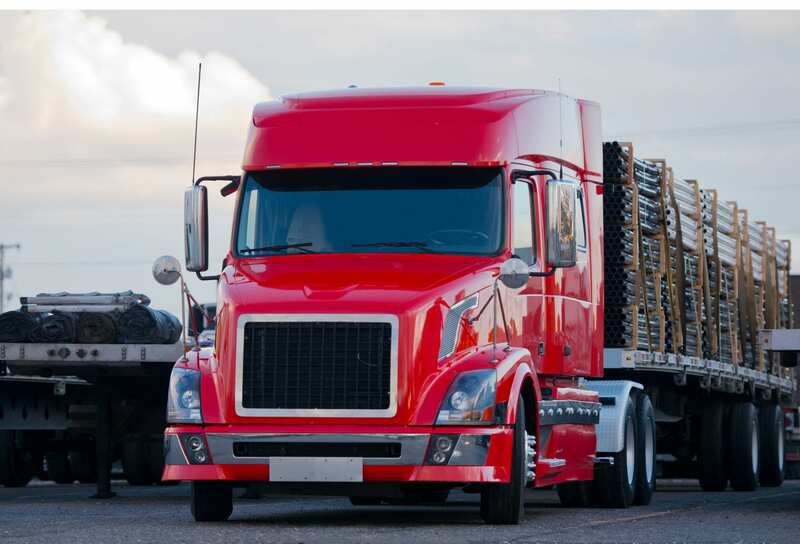 Cargo damage or theft can be a huge financial setback for the underinsured long-haul trucking business and can wipe out the small operation of an owner operator. These risks are explained next. Accidents. A moderate or high-speed trucking accident can jackknife or overturn a tractor-trailer, spilling its valuable cargo onto the road. Accidents happen for any number of reasons. Often it’s the fault of a motorist with poor driving skills or habits. However, only the truck driver can be found at fault for accidents caused by bad weather or poor visibility. The same is true of tire or brake failure, or poor driving focus induced by fatigue, distraction, or poor health. Shifting cargo. Cargo that isn’t properly loaded and secured can become unstable and fall over inside the trailer. This by itself may damage cargo, or if it causes a significant weight shift, may cause the driver to lose control. Cargo leaning against the inside of the trailer doors can fall out when they’re opened. Improper cargo placement may make the trailer top-heavy and cause the semi-truck to tip over while cornering. Many criminals consider long-haul trucking cargo as “soft targets.” The trailers holding the cargo often lack the sophisticated security systems common to stores, yet contain a large volume of high-value goods. For example, designer clothing, auto parts, and medical supplies are especially high value. Too often, the only security between a thief and these goods is a trailer door paddle lock. More sophisticated security devices are available, but cargo thieves are also getting smarter and are using more sophisticated entry methods. Your long-haul trucking clients should have enough motor truck cargo liability insurance to safeguard their businesses in the event their cargo is damaged, stolen, or otherwise declared a loss while under their care.